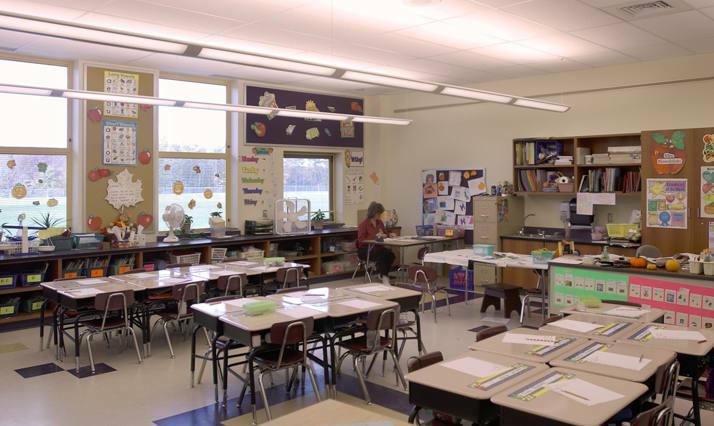 This project consisted of constructing a new 70,000 square foot educational facility to replace the old Stourbridge Elementary School in downtown Honesdale. 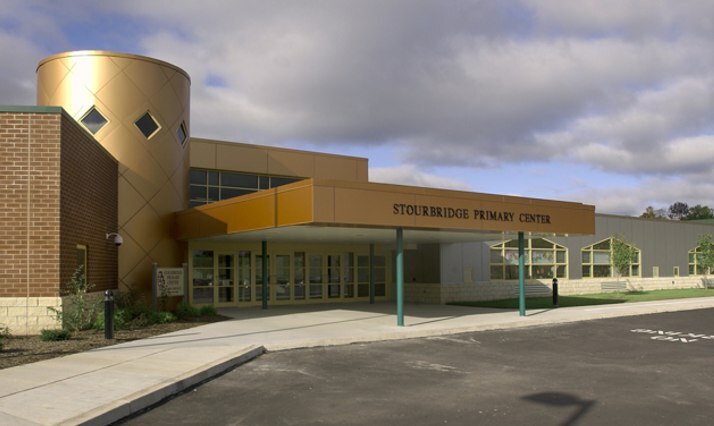 The New Stourbridge Primary Center will host kindergarten through second grade along with special education. 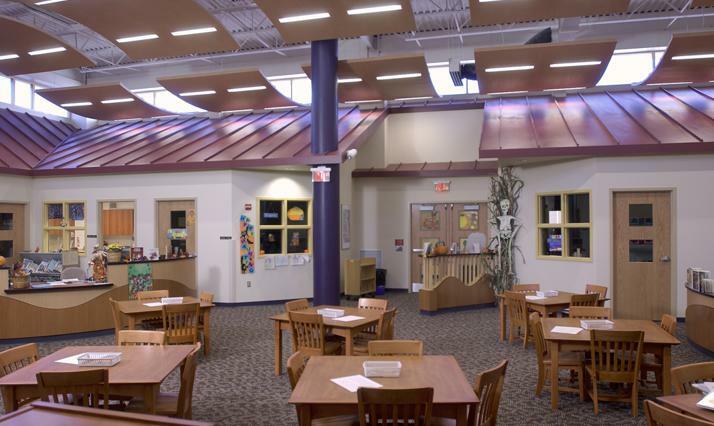 The facility is comprised of three classroom wings, media center/library, computer lab, administrative area, gymnasium, kitchen, and cafeteria. 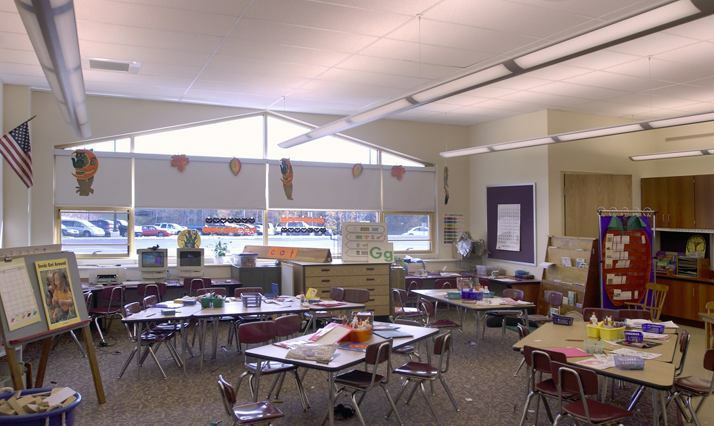 Along with the interior of the building, the exterior consists of two playground areas, two new softball fields and a new soccer field. 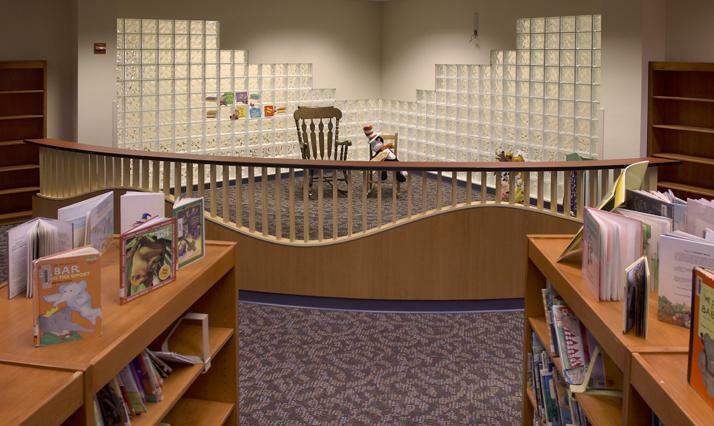 The eighteen-monthlong project was finished on schedule and well under the projected construction budget. Their commitment to excellence, within the framework of collaboration and customer loyalty, best describes Quandel’s management style. My endorsement of Quandel is unqualified...hire them and leave the day-to-day construction details to their highly qualified professional staff!